Hey guy today i ride a bike to go to work, awesome way to burn fats, and so much fun on my way. Funny, eye-catching, affordable. 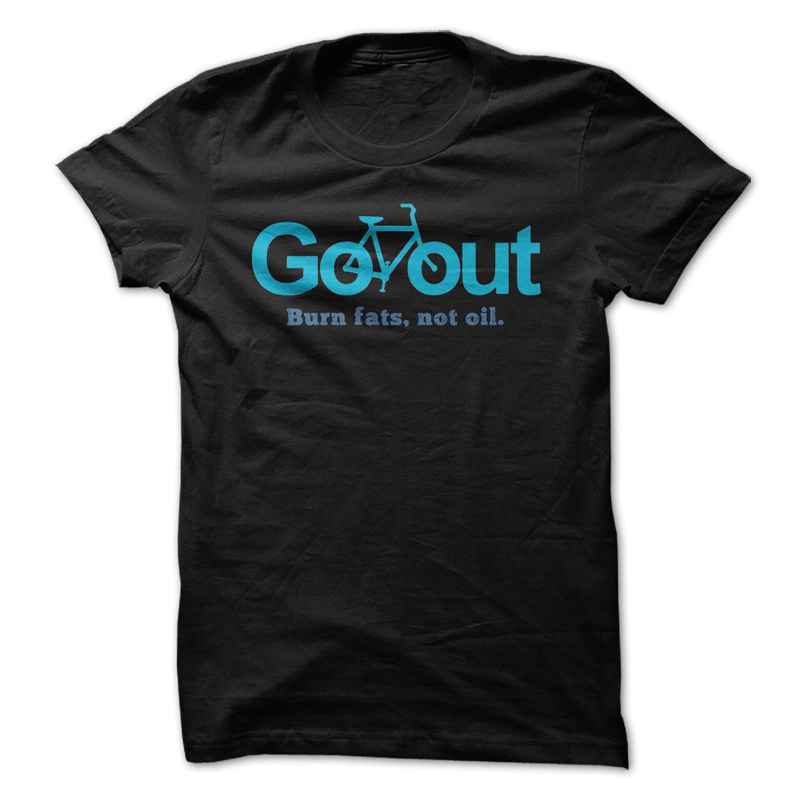 I'm not convincing you buying this awesome cycling t shirt, cause i know you love this shirt at first sight.